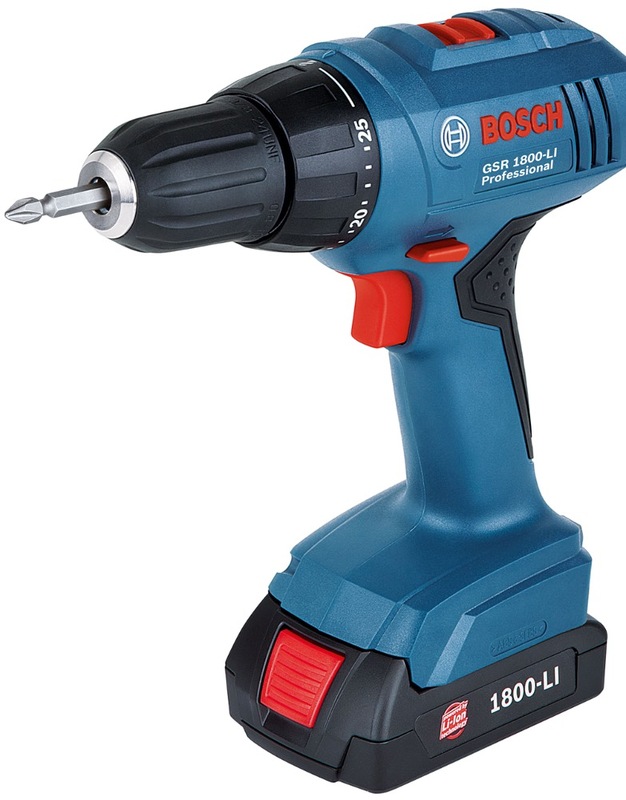 BOSCH 18V 1.5AH LI-ION DRIVER DRILL, GSR1800 - LI is rated 5.0 out of 5 by 1. 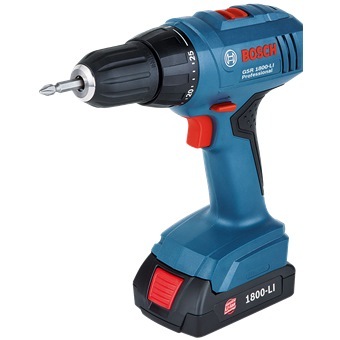 Rated 5 out of 5 by yklee from Very useful tool Great tool, the 18v battery gives it sufficient power to handle a variety of tasks from screw driving to light drilling. Light enough that I can comfortably use it for all manner of diy tasks as well.